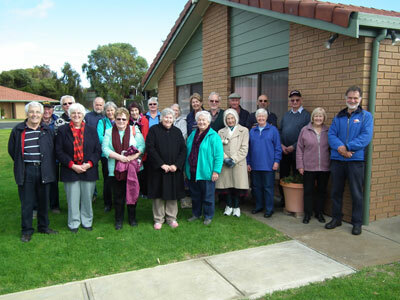 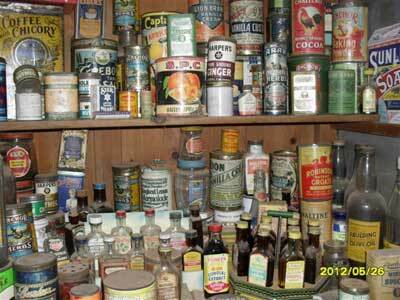 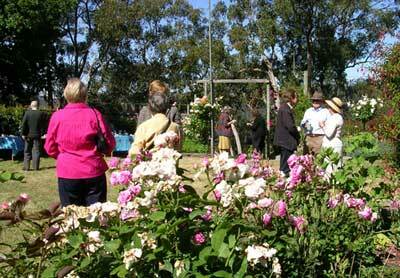 East Torrens Historical Society members enjoy a range of activities and outings. 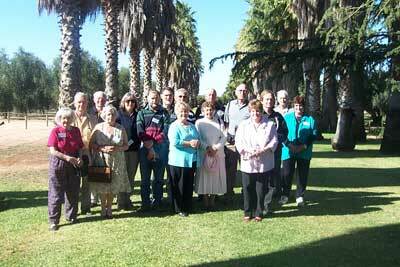 trips to regional centres of historical interest. 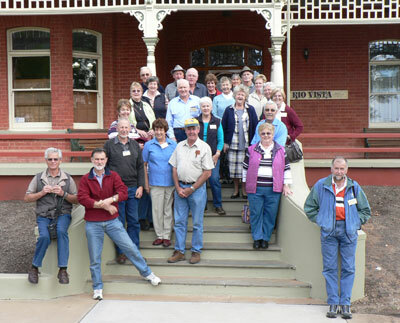 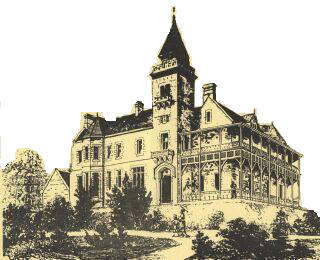 A membership form to join the East Torrens Historical Society may be downloaded from the following link. 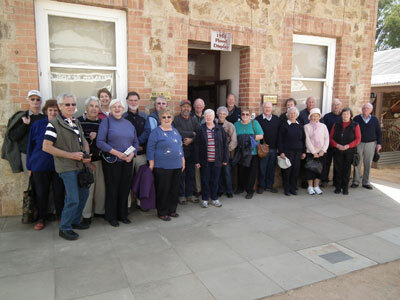 2011, May field trip to Loxton. 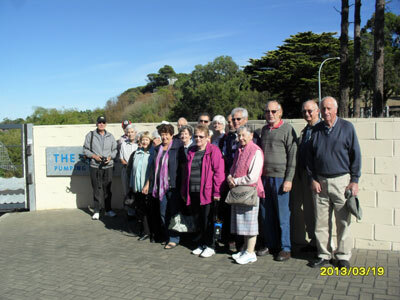 2011, March field trip to Victor Harbor. 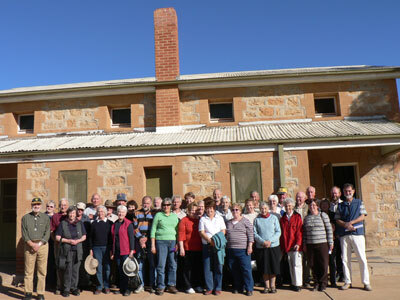 2010, field trip to Broken Hill. 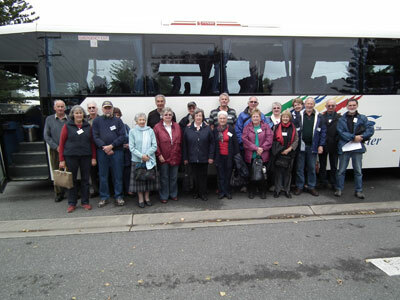 A bus was hired and many of our members made this their choice of transport. 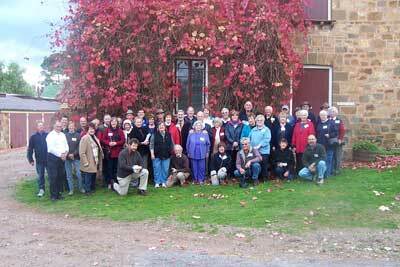 This photo was taken at Silverton. 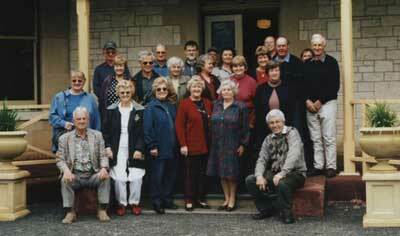 2009, field trip to Burra and the experience of lunch at Redbanks Conservation Park (with the flies) will be remembered by all. 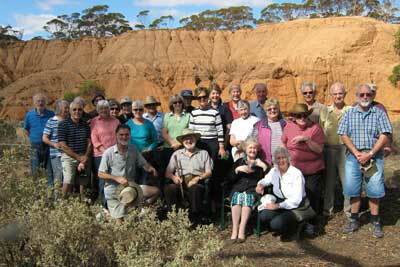 2006, May, field trip to Kapunda in the mid north of South Australia. 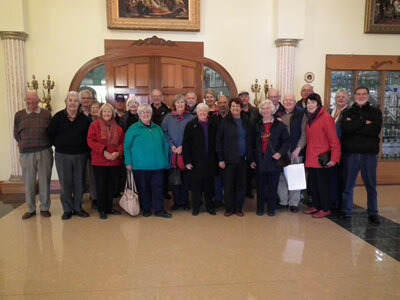 Group of 43 (12 from Mt Lofty and Districts Historical Society).